Silverstone Auction results from the 2012 Classic Motor Show. 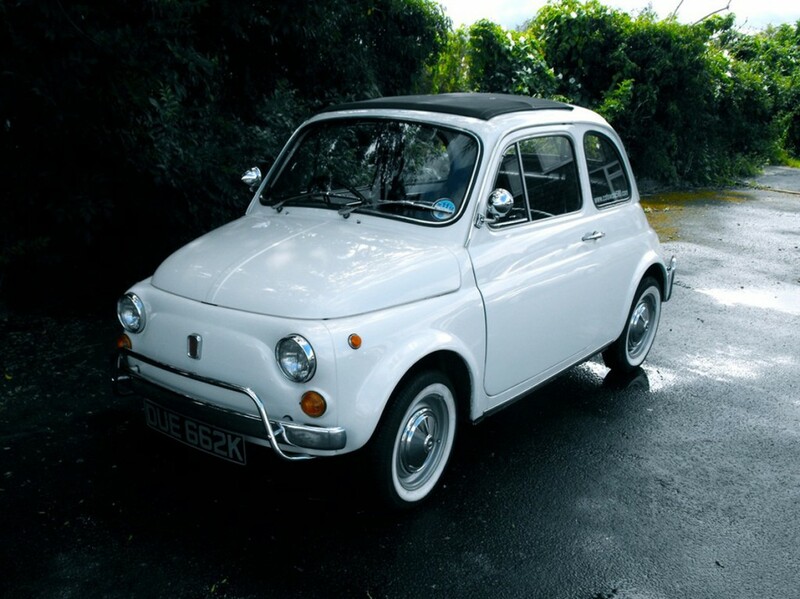 A 1971 Fiat 500 L once owned by David Cameron has sold for more than twice its guide price at last weekend’s sale hosted by Silverstone Auctions at The Footman James Classic Motor Show.  The car was just one of the highlights of the auction on 17th November at the NEC which saw 41 out of the 64 cars on offer finding new homes, resulting in a respectable 64 per cent sale rate, and reaching a premium inclusive sales value of £1.32 million. Nick Whale, managing director, Silverstone Auction, said: “We’re extremely proud of our achievements at this auction, the first of its type in the show’s history. It really was a fantastic success and we look forward to returning next year. 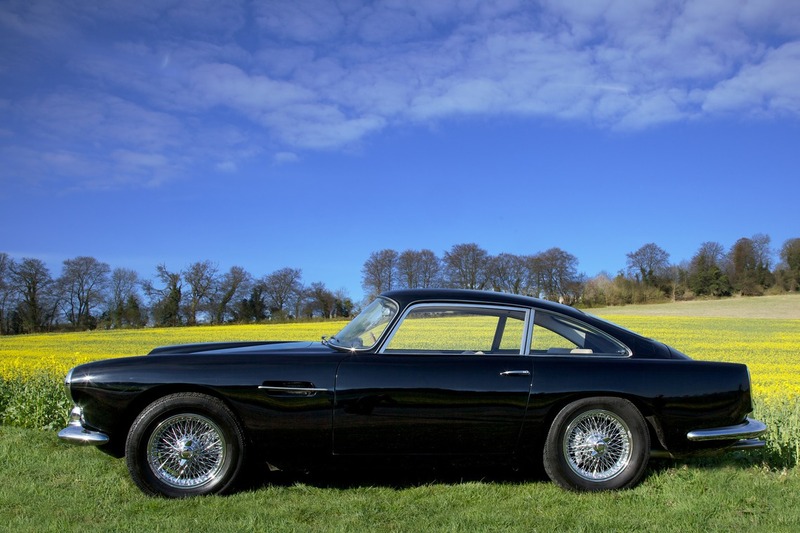 Other highlights included a stunning Jet Black 1960 Aston Martin DB4 Series II (below), one of only 351 produced, which fetched £224,000, and a concours-winning 1997 Ferrari 456 GTA which was sold for £41,200. Meanwhile, four Volkswagen Beetles on offer also proved very popular. They included two models from the 1970’s which sold for £8,690 and £5,500, while two superb examples from the 1950’s did even better, making £12,650 and £23,100. Nick added: “Our NEC auction brings to a close a momentous year for Silverstone Auctions. The sale exceeded all of our expectations and we look forward to working closely again next year with the Footman James Classic Motor Show organisers.